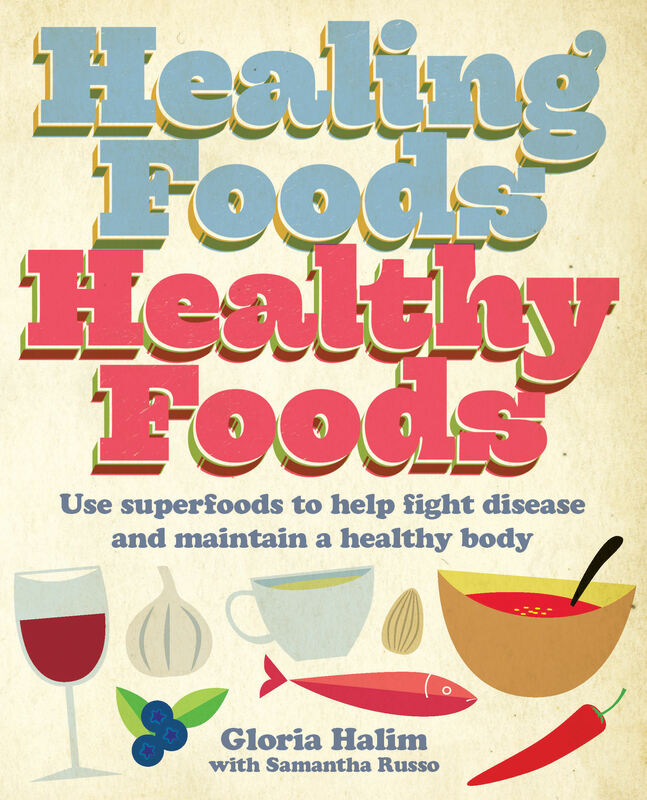 Full of information on the health benefits of superfoods, spices and oils, and has great recipes in there as well! Find it at most bookstores on Amazon and at WholeFoods Kensington. Book has also been featured in the Sunday Times Style Magazine.